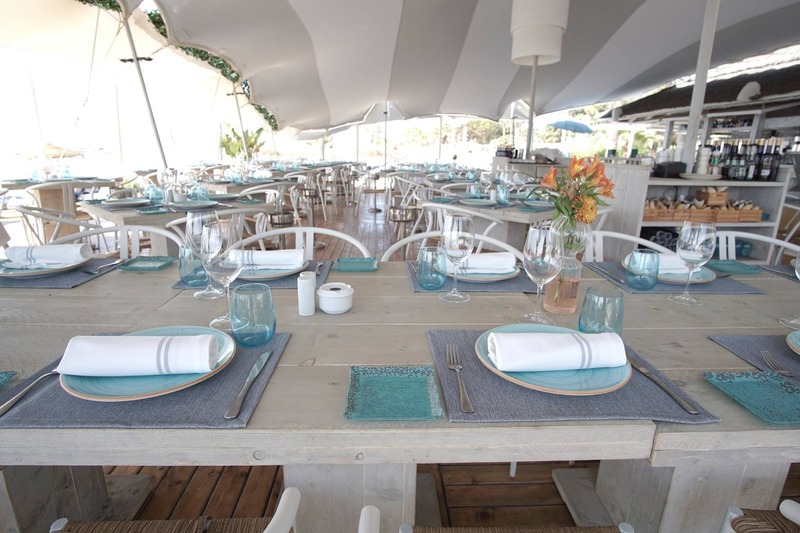 Fabulous restaurant on the beach with a careful Mediterranean style. They have a diaphanous space and full of natural light, as well as a large terrace where you can enjoy the views of the sea. Your wedding on the beach, a romantic ceremony will make your great day unforgettable.